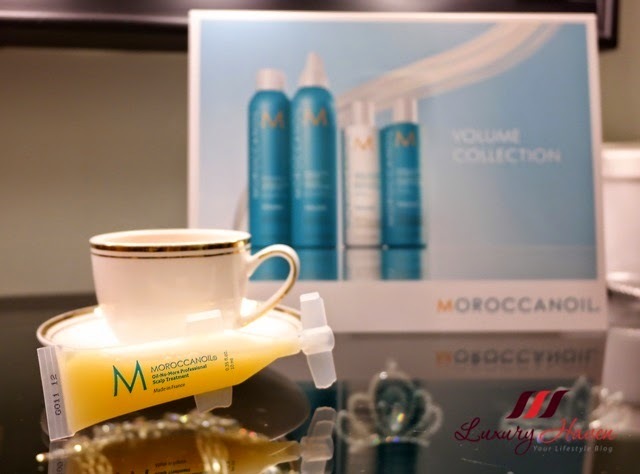 You are here:Home » Promotion / Events » Immortelle Atelier MoroccanOil Hair & Scalp Treatment Promo! 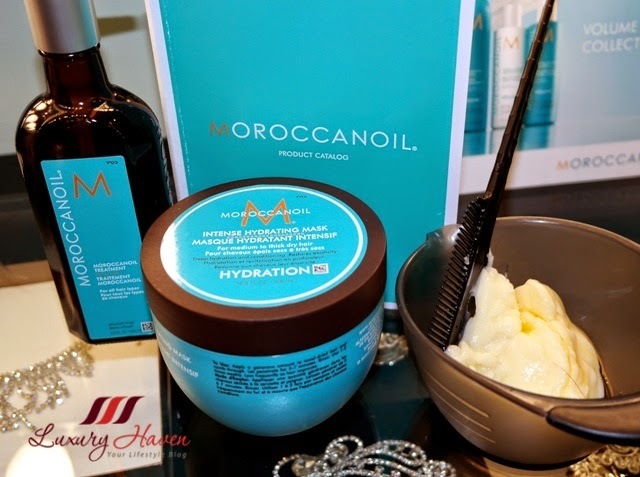 The Moroccanoil® Hair and Scalp Treatment is suitable for all types of scalp, especially those with a sensitive, dry or itchy scalp. Meet John, Immortelle Atelier's professional hair stylist, who recommended me the Moroccanoil® Oily Scalp Treatment. The concentrated formula of antioxidant-rich #argan oil and essential ginger oil helps to correct imbalances and soothe inflammation of the hair follicle, which manages oil production. Roots are lifted and hair takes on more body and life. 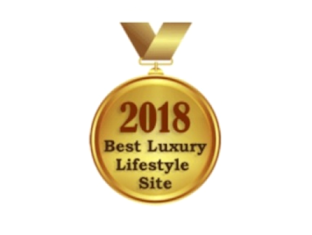 As I engaged myself in the Moroccanoil® Treatment with John massaging my scalp, my favourite therapist Judy, treated my hands with the Maria Galland Cocoon Hand Mask. The Maria Galland Cocoon Hand Mask is a soft foam mask which envelops the hand like a cocoon. 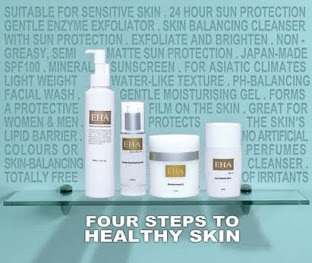 The hand care commenced with a hand massage using the Maria Galland Modelling Cream 88 to replenish skin moisture etc. After the massage, my hands were cocooned in a wonderfully soft foam - whereby Judy squeezed a considerable amount of the Maria Galland Warming Effect Foam Mask into a pair of gloves and put them over my hands. While waiting for the magic cream to work wonders on my hand, John followed with a Moroccanoil® Hair Treatment using the Moroccanoil® Intense Hydrating Mask to deeply hydrate and condition while dramatically improving hair’s texture, elasticity, shine and manageability. It was time to remove my hand gloves and clean with water. 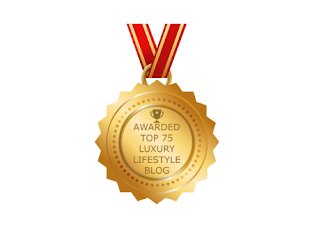 Judy then slathered the Maria Galland Rejuvenating Cream 5, a rich cream with a traditional texture that possesses particularly nourishing active ingredients such as soy sterols and precious hazelnut oil, which smooth the skin and increase its elasticity and suppleness. Look at how my hands glowed and looked totally revitalized and rejuvenated! At this time, my hair treatment was done too followed by a wash and styling. Hair becomes brilliantly shiny, smooth and manageable with the Moroccanoil® Treatment which instantly fills gaps in hair made by heat, styling and environmental damage. If you love shiny and bouncy hair like mine and travels from time to time, be sure to grab the Mini Blowphoria by #Beauphoria at SGD 64! 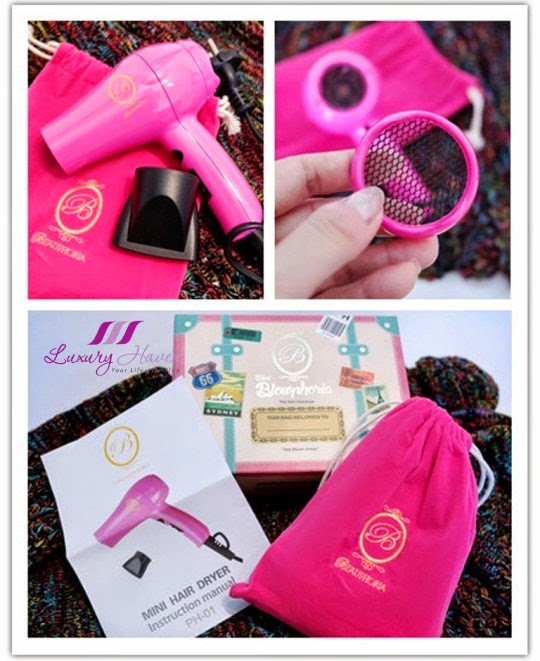 This is a pretty pink mini hairdryer which comes in a lovely matching pouch for easy carry. 2 speeds adjustment with cold function, and you can even remove the filter to clean. 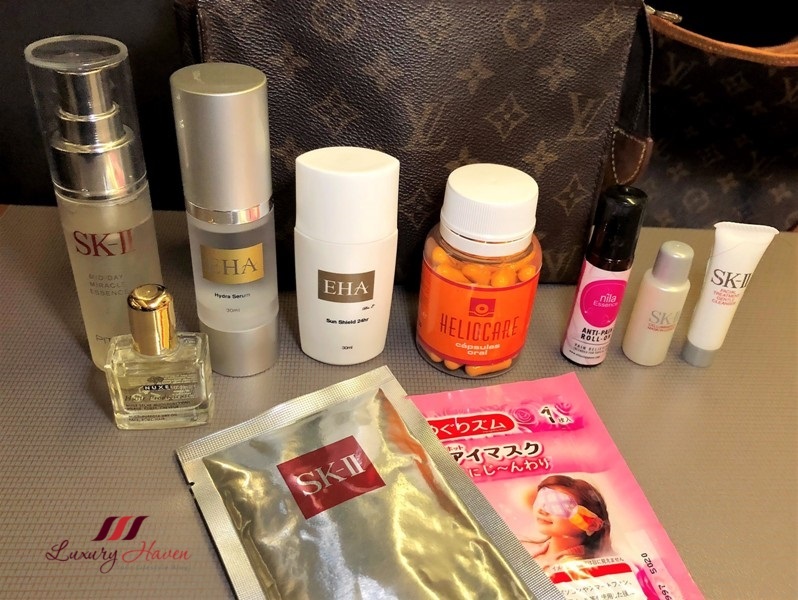 Make the Beauphoria Mini #Blowphoria your travel companion now! 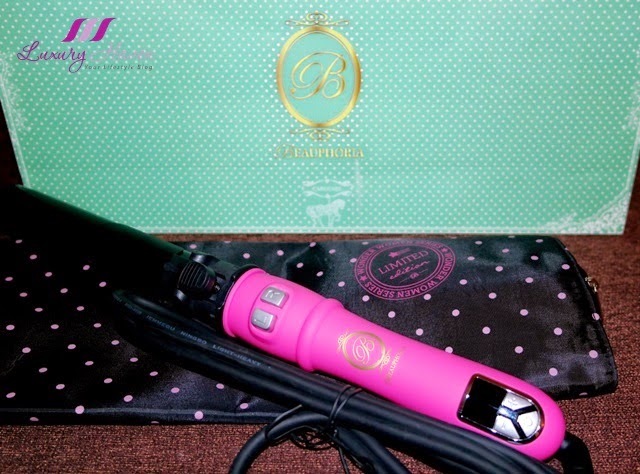 Check out their pink hair styling products like the Beauphoria Carousel Curler At Immortelle Atelier! 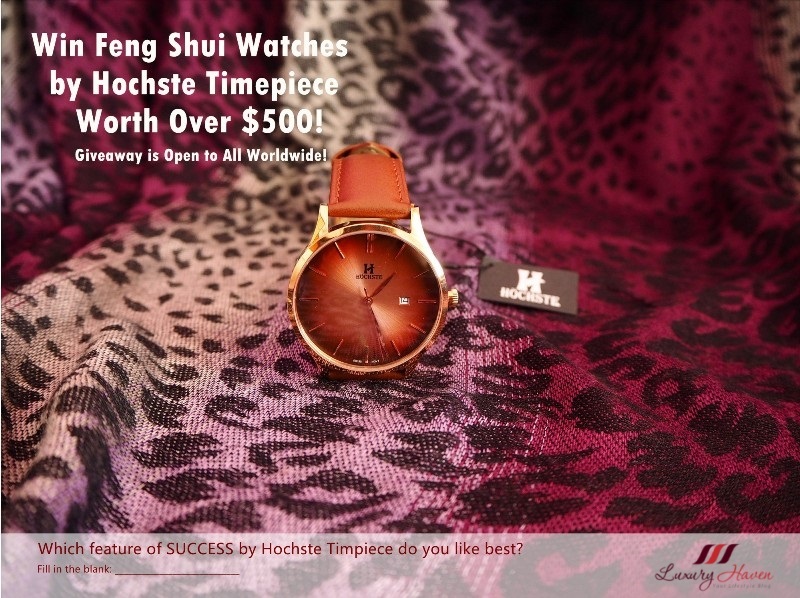 * Promotion is valid for a limited time only, so hurry! 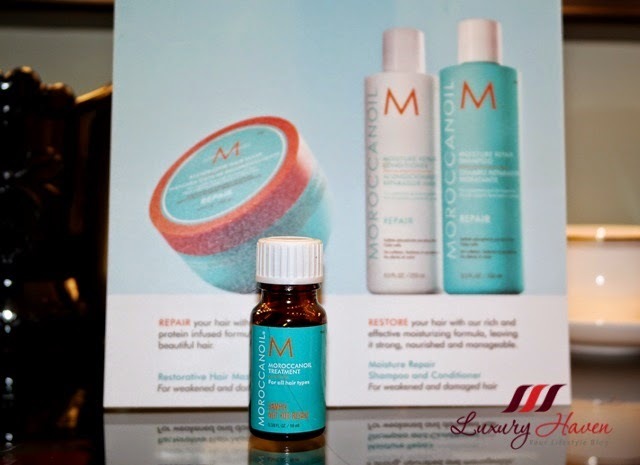 The marocconoil products are so fab! Beautifully curls, Shirley.. Yes, it is a bliss to have hair and hand spa together at the same time! Relaxing! So nice to get pamper it helps the soul the hair look pretty. Wow! Sounds good and looks like your getting pampered. Thanks for sharing =). 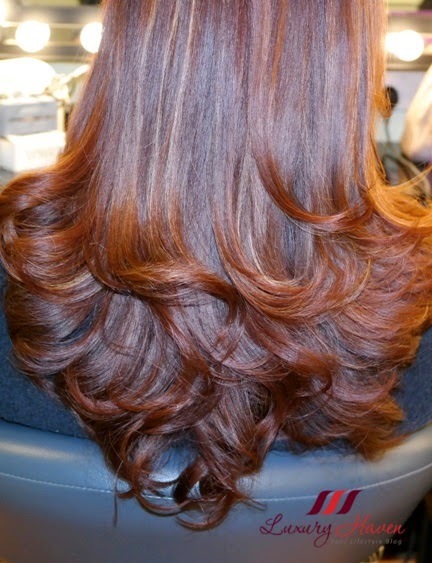 It looks really like a great treatment, your hair are fantastic! Having a scalp and hand massage at the same time must be so invigorating! Sounds like heaven to me :) Have a great week, Shirley!!! This sounds like a wonderfully pampering treatment! Your hair came out really pretty Shirley! Your hair is amazing!! 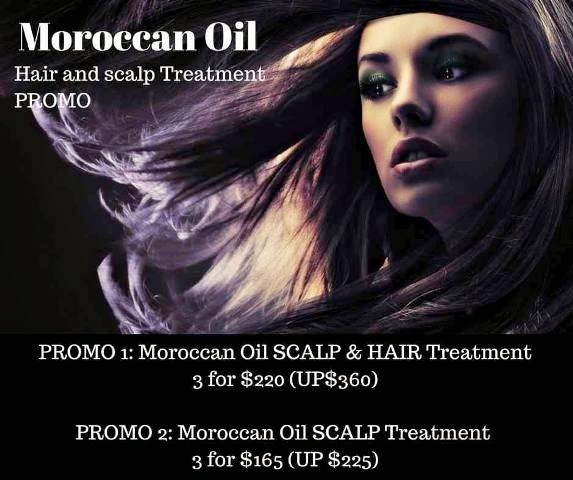 I love morroccan oil! This looks like such an amazing treatment. And you hair is so pretty! Oh, Shirley, I'm green with envy. I love spa-like treatments. You look so beautiful with that hairstyle. Nice pampering. I would love for one now! Your hair looks gorgeous, I mean seriously gorgeous! You hair looks beautiful! It must be so nice to get pampered! 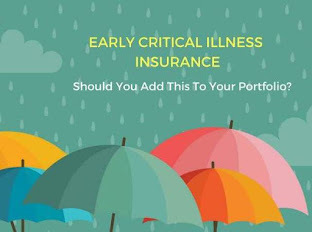 I've seen this brand before and it looks interesting. I use a different brand's moroccan oil in my hair now that it's winter and it's really helping keep my ends healthy! Awesome pampering, your hair always looks incredible! Like a movie stars! I've been DYING for something like this in the states! I'm always wishing someone could wash my hair, do my nails, and give me a foot massage! lol..Ahhhh one day! Gotta make it to Singapore first for the special treatment! I love spa like treatment! You hair looks stunning after treatment. Not only you look great, but everything is so relaxing and comfy. I need a treatmente like this right now. 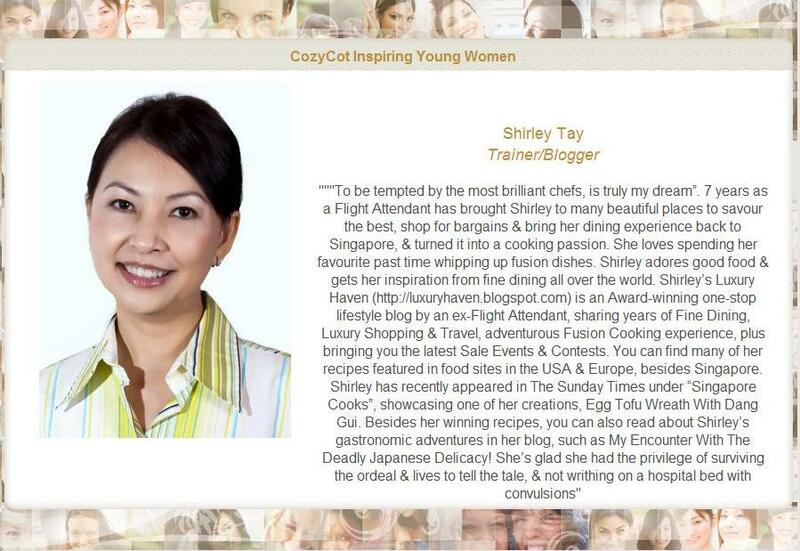 Aww.. Shirley, that Beauphoria mini blower and hair curler got my eyes! 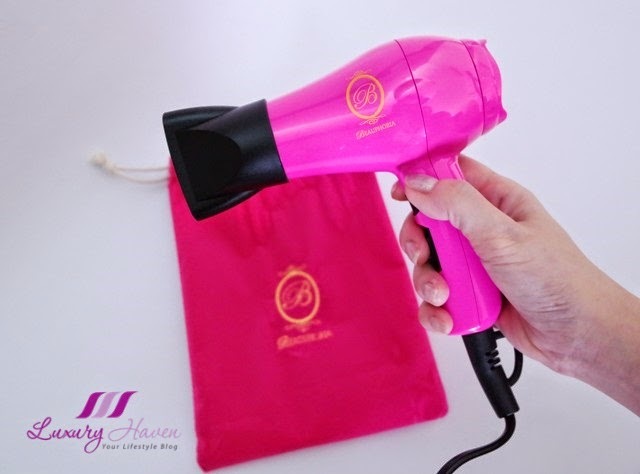 I always love the idea of having a travel size hairblower like this, though I'm not traveling too often, I still prefer sizes like this, they're just that cute! And of course, they made it color pink which attracts me the most, and I bet those girls who loves pink will love to have this kind of tools, too! Seems like you really enjoy and overly satisfied with the Moroccan oil treatment and hand mask treatment at Immortelle Atelier, Shirley! Hmm, I won't argue with that, you have just showed us how they're service is worth every $, it's worth it! whoa! that's look like a good pampering moment. Your hair look lovely. Would love to be pampered in the same way. You are looking good as usual. 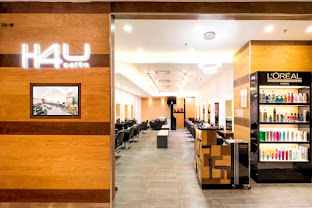 To have people treating your hair and a hand massage at the same time. Now, that is the life, yo wakaka. Shirley ... wanna be there!! Oh how I would like to go to a place like this!! They did a great job on you!!! 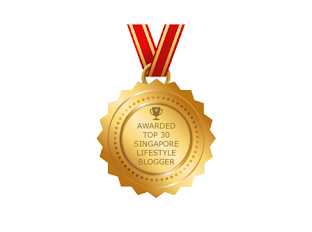 Your hair looks so shiny and healthy! Your hair is gorgeous! You are so lucky to be treated like a queen. I'd love a hand mask too. And your hair looks gorgeous after. Ok talk about pampering! I feel incredibly relaxed just scrolling through your images! I've been wanting to try Moroccan oil for a while now. This is perfect pampering. That pic with the gloves on the hand makes it look as if you are going for a moon walk. ah ha, so beauty starts from head to toe.